Open to all international students, BGCM welcomes students from China, Spain, France, and many other countries. Our International Immersion camp enables the students to interact with local students through academics and extracurricular activities. 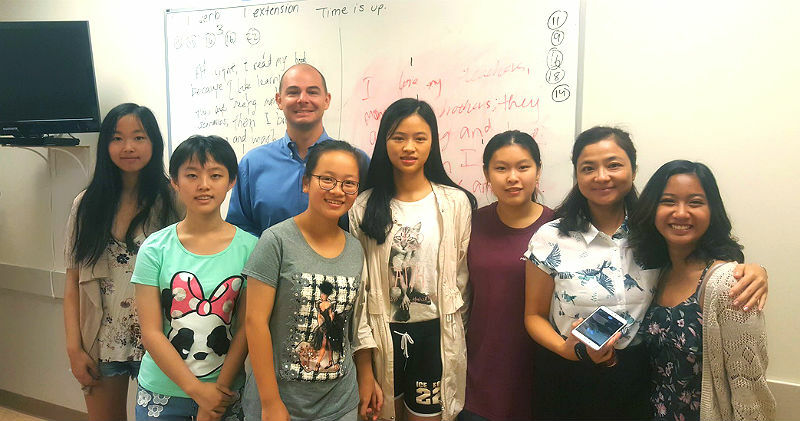 Our program is OPEN TO ALL INTERNATIONAL STUDENTS and encompasses an international cultural immersion experience with students from China, Spain, France, and more. Contact us to learn more. Click here to confirm our 2018 licensed to operate a youth camp in New Jersey by the Department of Health. Students from around the world have the ability to collaborate with local students for a life-changing experience through academics and extracurricular activities. The diversity at BGCM allows exposure to different lifestyles and learning habits. We are currently looking for host families.